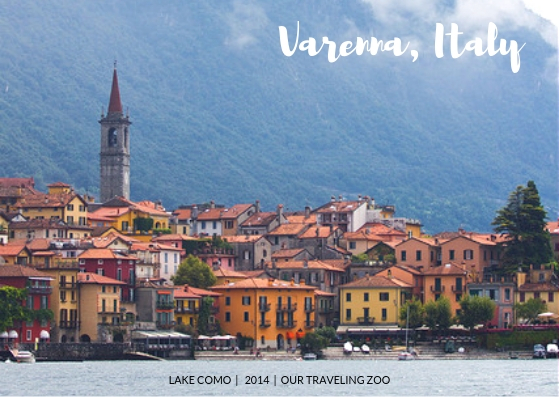 Today we’re sending you a postcard from a fantastically beautiful corner of the world: Varenna, Italy. We drove our rented Fiat Panda 4×4 onto a ferry and motored across Lake Como. Little Turtle slept through the whole thing, quite content in his car seat. We enjoyed amazing views of the lake and the picturesque towns on its shore. This is a magical part of the world, with lakeshore villages, narrow, winding roads, and splendid mountain vistas. We can’t wait to return! Living in Shenzhen, how Do You Like It?